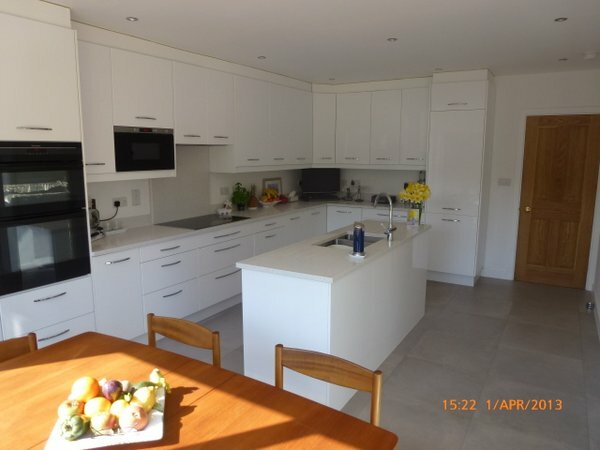 Based in Ashford, Tenterden or Folkestone and need a new Kitchen without all the hassle ? Artisan Construction are experts in Kitchen installation we fit Kitchens from plan or as part of a larger project such as an extension. For the last 15 years, Artisan Construction has worked to gain a strong reputation, we are recommended and trusted Kitchen installers. Having a new kitchen installed can be a stressful process should you choose to organise the kitchen fit yourself numerous trades will be involved, At Artisan Construction we complete the entire process for you. This means you will not need to organise anything yourself we complete each phase of the process including all plumbing, electrics and plastering, all of the work is carried out by our team. We bear ultimate responsibility for the standard of the final install, our all in one service also means their will be minimum disruption to your home no extended periods without water or disagreements between trades. 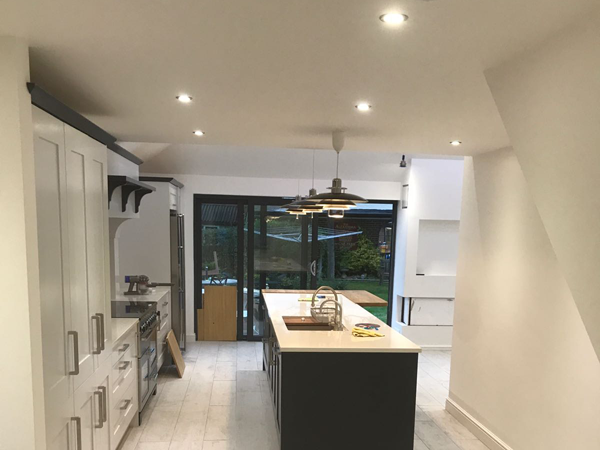 We provided itemised quotes leaving you safe in the knowledge there will be no hidden costs, all of our kitchen installations conform to building regulations, and our work is guaranteed. Our Kitchen fitters posses all of the relevant skills to ensure your Kitchen installation Ashford Kent is of the highest possible standard. Should you be considering a complete Kitchen redesign we can help. This may include completing structural changes to your home, many of our customers opt for an extension solely to facilitate a larger Kitchen. Our team have the necessary skills and technical know how to make structural changes to the building should the need arise this can include moving structural upports and beams.